Another global appointment which involved the interiors fit-out of most European Bloomberg’s offices led to the refurbishment and fit-out of some amazing and historic buildings in cities around Europe. 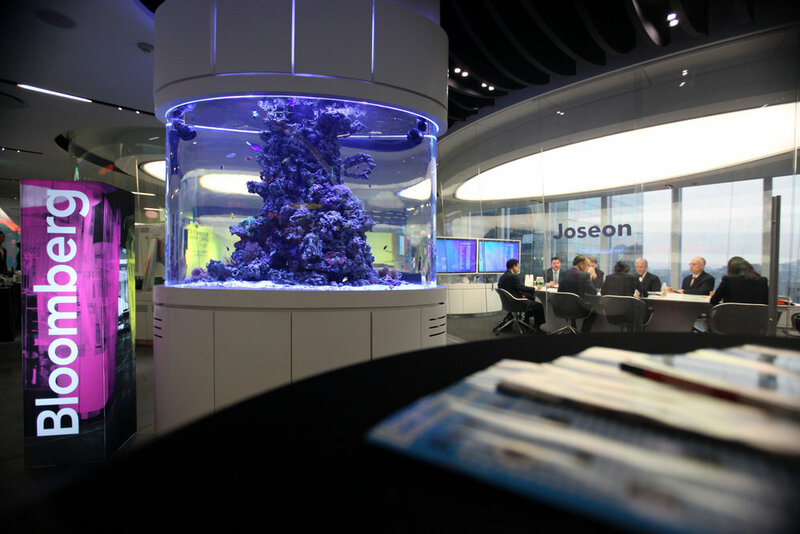 dsa ENGINEERING provided the complete M&E design for numerous Bloomberg offices that incorporate TV Studios, comms rooms, training centres, office areas and meeting rooms. All critical systems are backed-up by emergency power generators, UPS systems and N+I equipment. DSA’s knowledge of European regulations and ability to work in all major European languages assists in our efforts for this pan-European client. All of these projects have been in listed buildings in the city centres with historic interiors. This required innovative solutions to the provision of power and cooling distribution without disturbing the historic interior finishes.